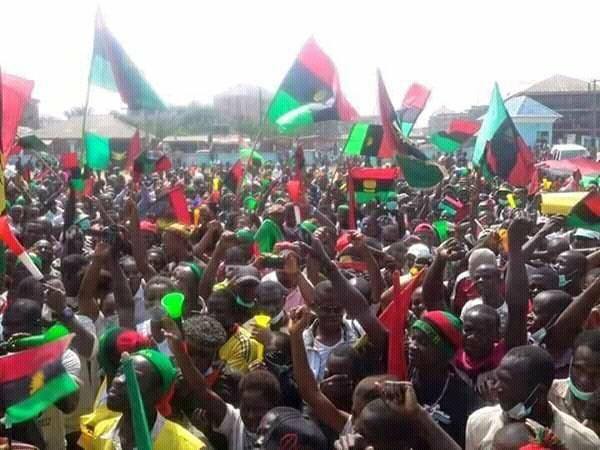 The Sovereign State of Biafra must be pursued to its logical conclusion. We must be free from the murderous Islamic sharia republic of Nigeria. It's a must.